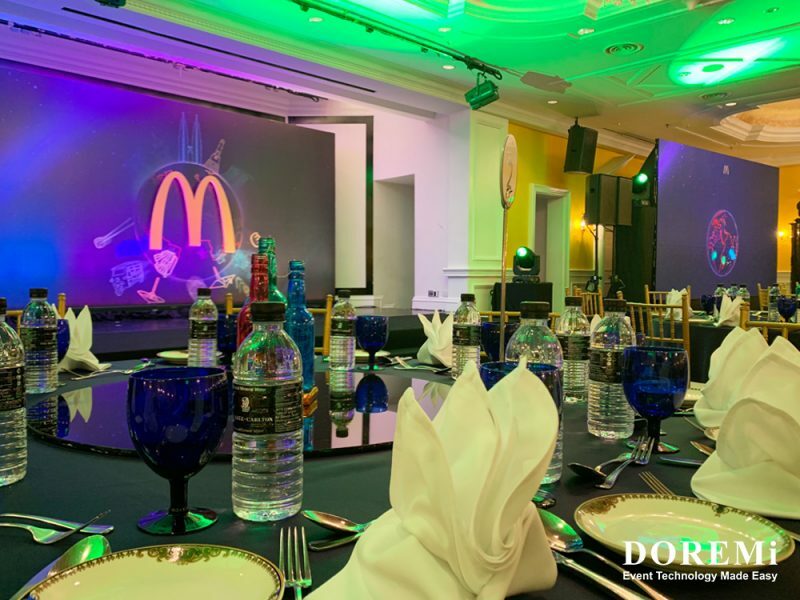 Enjoy a hassle-free corporate MICE (meetings, incentives, conferences and events) programmes with DOREMi, Malaysia’s largest range of corporate event solutions provider. 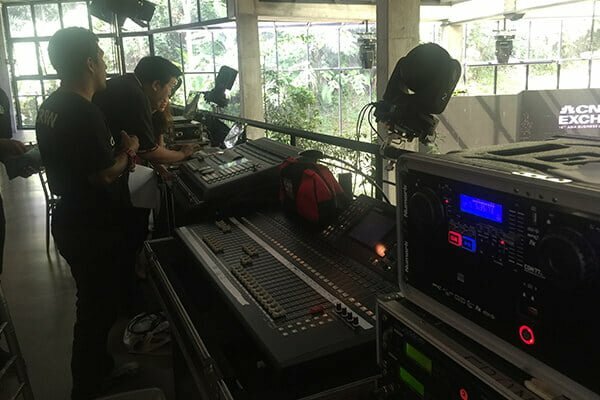 You can depend on our highly specialised event production team of planners, designers, crew and technicians to transform your corporate meetings and conferences into an engaging experience. 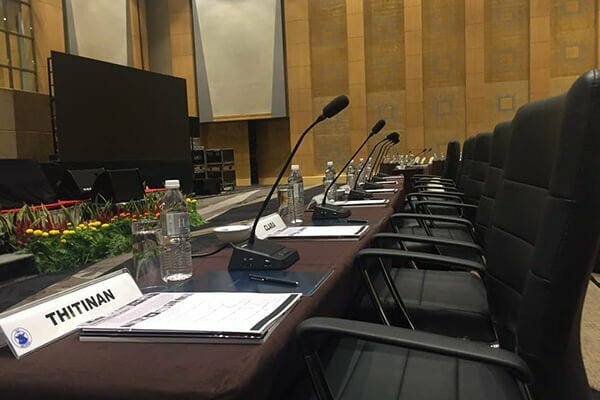 We offer professional and customisable solutions using our state-of-the-art technical gears, creative concepts and trained experts to meet all your corporate engagement needs ranging from closed-door boardroom meets to extensive conferences. 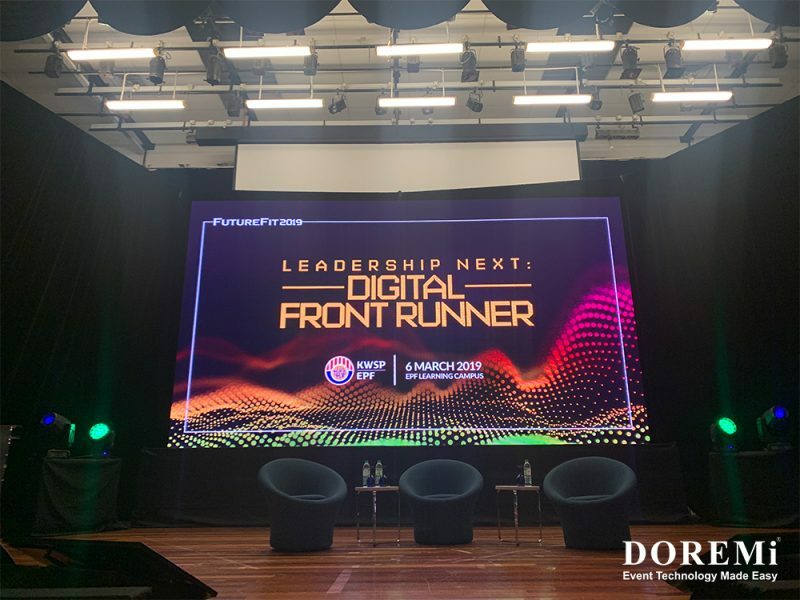 Excite, inspire and engage your meeting and conference participants with our full range of digital services by creating a conducive and interactive atmosphere for a complete meeting experience. 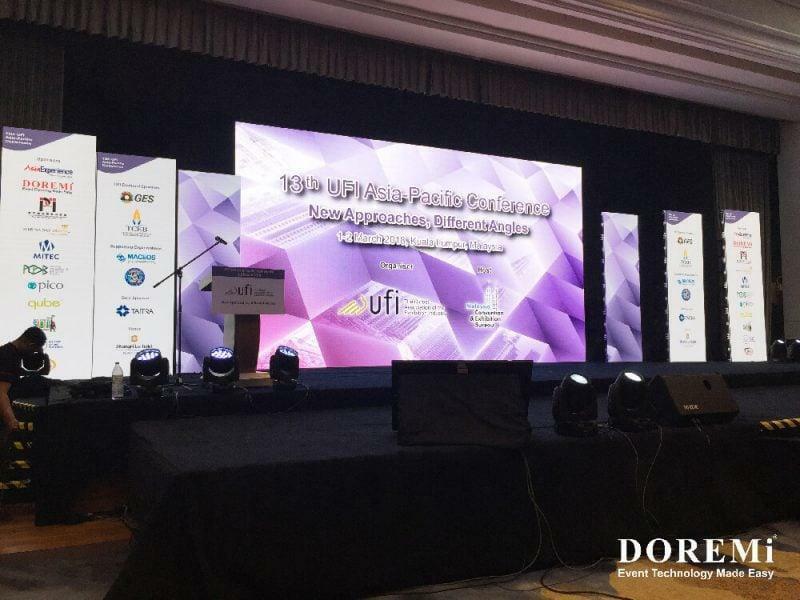 Bring your audience closer with the latest event technology that inspires interaction collaboration and feedback. 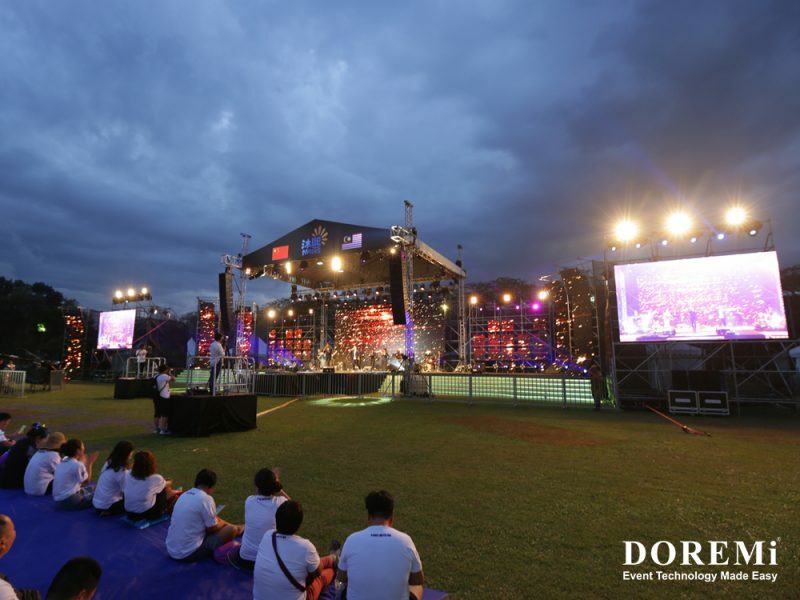 Every event has its unique objective and as your event partner, DOREMi is well prepared to help you meet them from brief to execution. You will gain access to a dedicated team of professional who will collaborate closely with you to achieve your desired outcome under any circumstances, including during unexpected turn of events. Have a gala dinner or awards night to conclude your conference? Leave it to us to transform your conference scene and seamlessly lead your participants and guests into a celebratory mode.